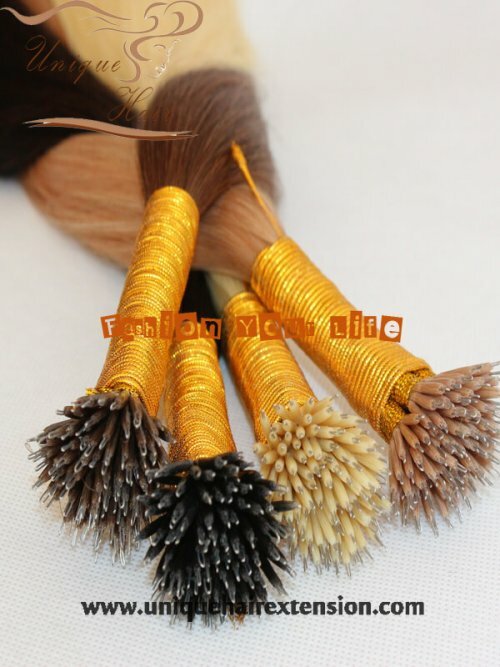 Highest quality nano bead hair extensions produced by Qingdao Unique Hair Products Co.,Ltd. 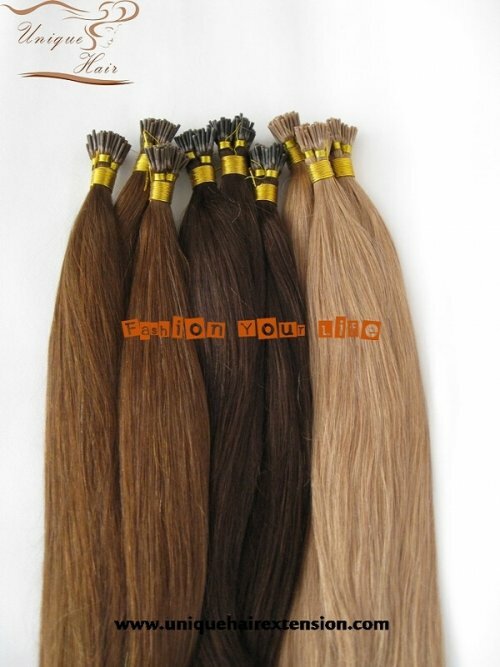 Nano Bead Hair Extensions are 90% smaller than a standard micro ring for an invisible fit! 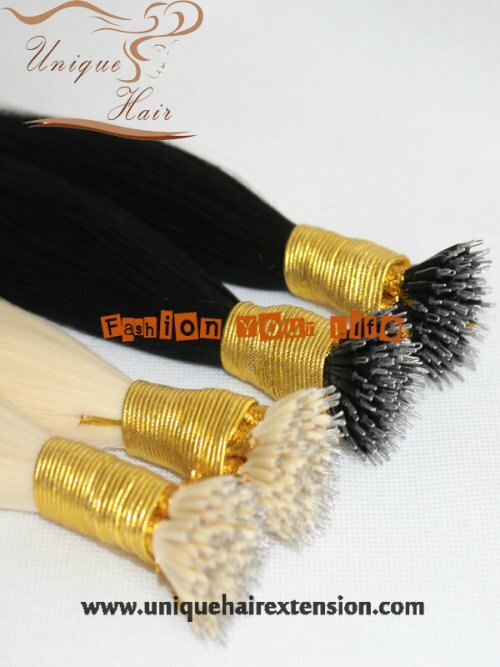 The nano bead hair extensions are secured in the hair. 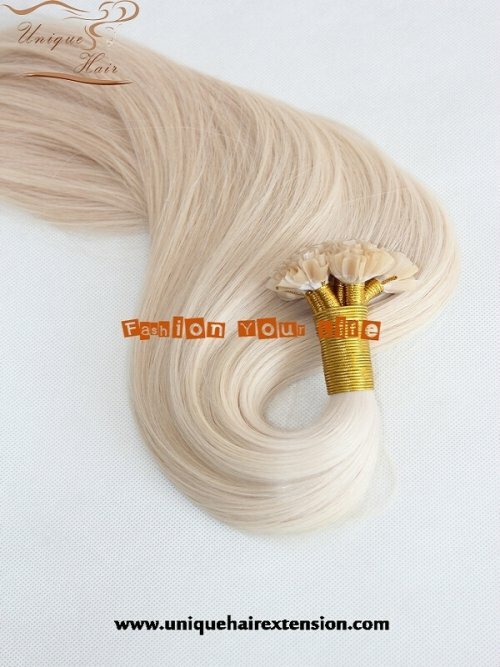 Using a TINY undetectable 2.5mm nano ring that is 90% smaller than a standard micro ring. 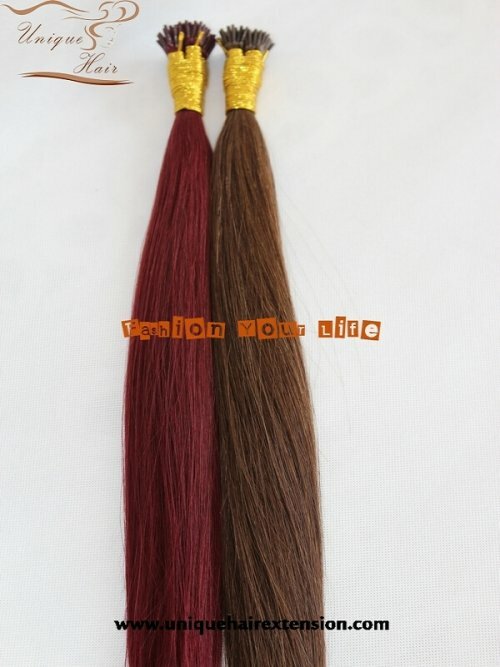 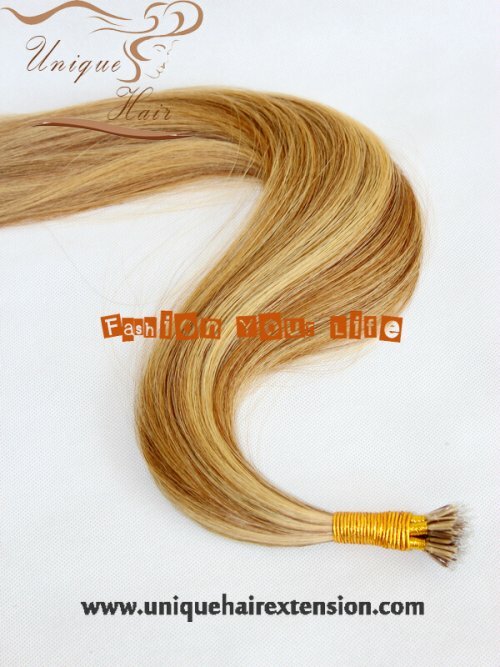 We supply hair extensions to many hair salons, online store, and also can OEM. 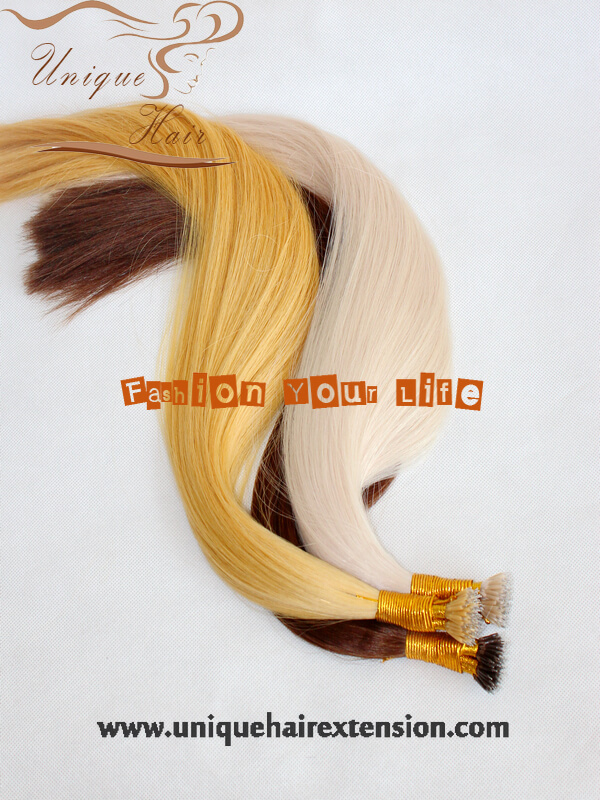 Can produce according to your request. 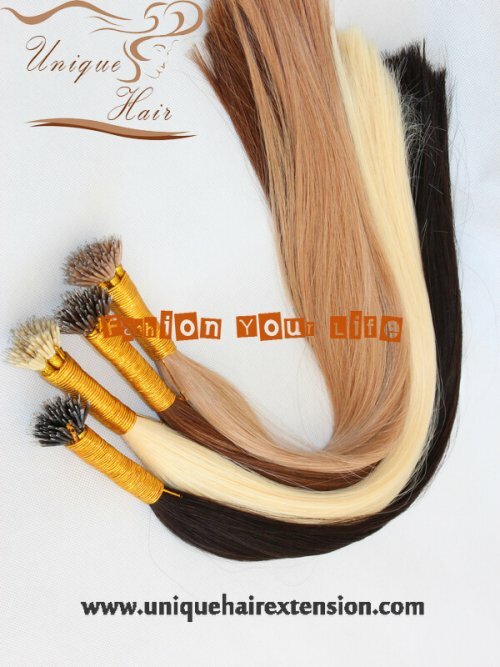 Just contact unique hair factory to get your unique hair.